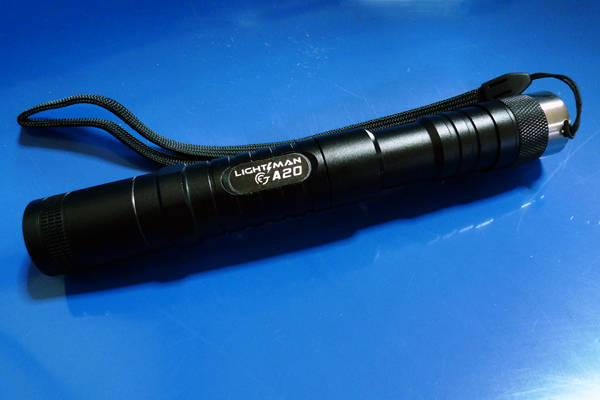 I bought a LED torch after being poisoned by my shooting company during the night macro session. 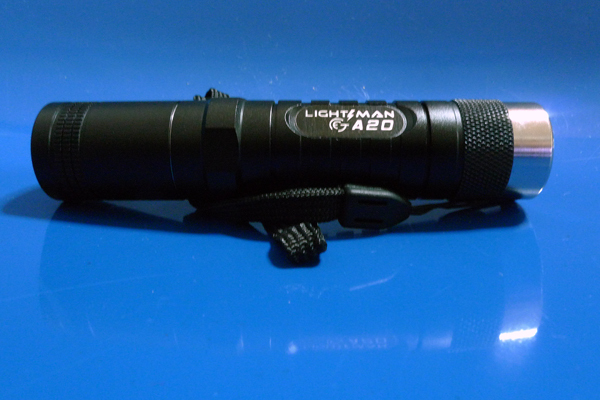 The torch has 2 types of lumen (light power) and it comes with a strobe function. The torch can take 1AA by default and there is an extension to fit 2AA. I can't wait to use it officially.